Here at Twenty Over Ten, our clients make up who we are. Every couple of weeks we like to chat with our clients to showcase their financial advisory business and their new website. We got to talk to Curtis Sheldon, president and lead planner of C.L. Sheldon & Company. 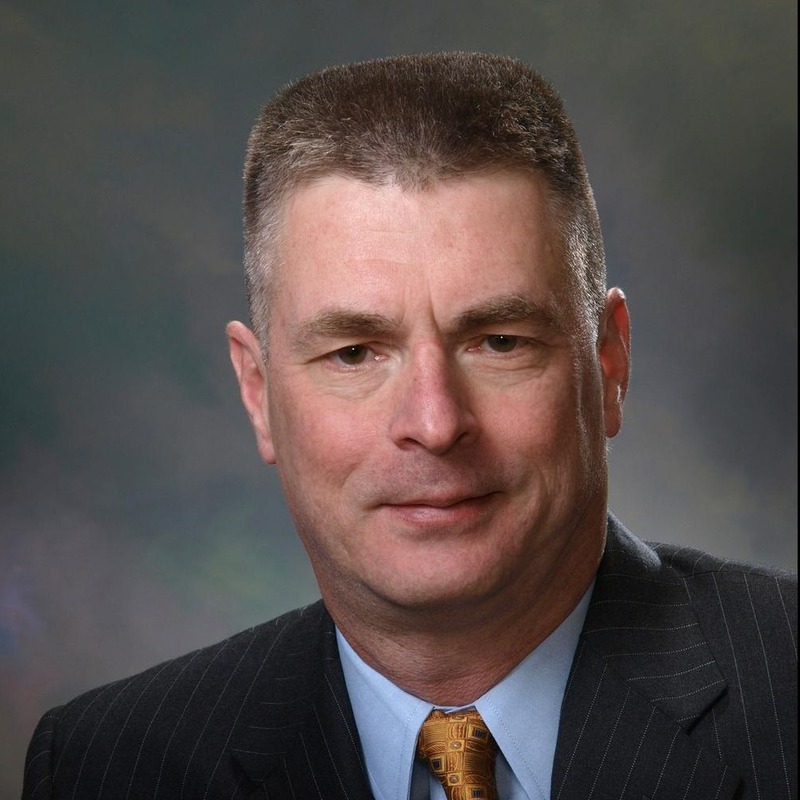 Curt and his team are experts in providing financial advice to retired military professionals. 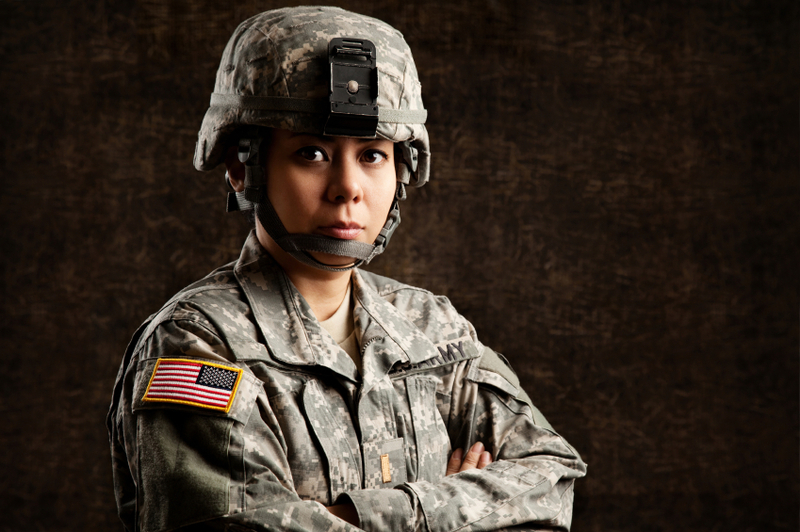 You serve a very specific market- tell us a little about your background in the military and what gives you such a special interest in financial planning for this niche. 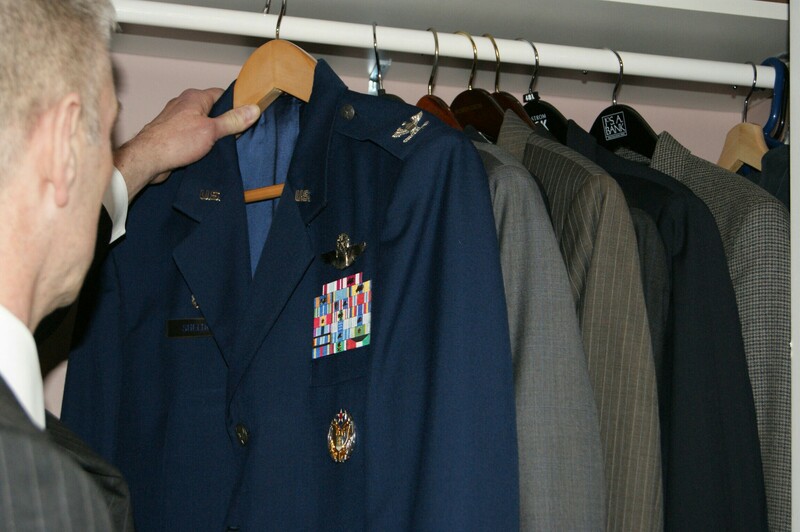 I was in the Air Force for 27 years. I spent most of that time as a Fighter Pilot flying the F-16. When you spend that much time in the military it becomes a big part of your life and identity. I wanted to continue to work with the type people that I enjoyed working with for all those years, so it made a lot of sense to keep working with them as a financial advisor. 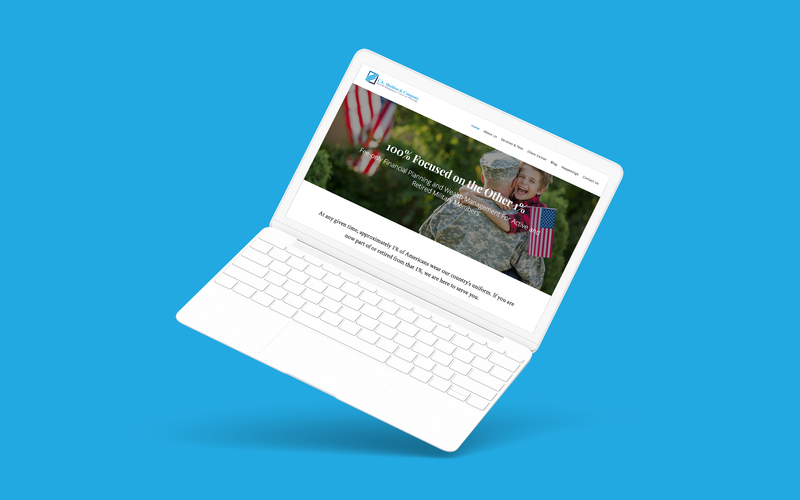 Additionally, there are a lot of specific military benefits and I don’t have to learn them to help my clients. How do you tailor your services to meet the needs of military professionals? You’re a published author- that’s awesome! 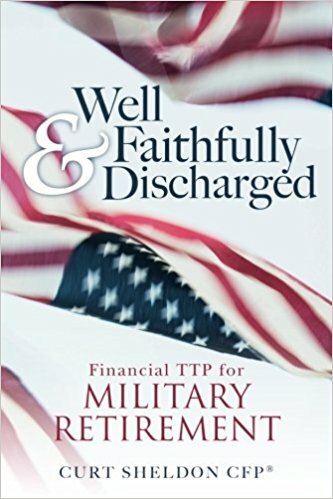 What was your inspiration for deciding to write your book, Well & Faithfully Discharged? As I entered the profession, I realized that I really like to write about financial issues and apparently, some people thought I was pretty good at it as I received a few paid writing assignments. Once I realized I was an okay author, I decided to write the book as a way to help people who might not want to work with me one-on-one. It is a ways from completion, but I’m writing a second book geared for junior officers to make sure they start their financial life on the right foot. What was it that made you decide to take the leap and design a new website? As I said above, I like to write and I was very impressed with the ease of editing the site and writing on the blog. I also appreciate the robust compliance/archiving features. We’re always looking for feedback — how has your experience been working with Twenty Over Ten? I’ve been very happy with the experience. Things moved quickly…except when I slowed the process down and Chelsea and Amanda have been great with helping me. I think I ask a few more than the normal number of questions and they were very patient with me. What kind of results do you hope to see from your new website and working to improve your site’s SEO? There a couple of really big players that also market to military members. I’m hoping that in the Alexandria, San Antonio and Colorado Springs markets, I can come close to rivaling them in search results. If you could give other advisors one piece of advice when migrating or re-designing their website, what would it be? I’m not great at giving advice to other advisors as I think I’m still figuring things out myself. I wish I had moved earlier. The ease of use of the Twenty Over Ten system would have increased my online activity, which I’m confident would have helped my marketing funnel. Where do you see your firm and this industry going in 5-10 years? I think the industry will see more and more technological advances that will allow us to serve more clients at a lower price point and maintain profitability. I think location will become less and less important to the client, and more will search/select advisors based on expertise/niche. As far as my firm goes, in 5-10 years, I’d like to be known as “the” fee-only financial planning firm for military officers in the three cities mentioned above with footholds in other cities with large military (active and retired) populations.